Our approach adds a broader perspective to all we do which leads to improved outcomes for our clients. Our clear intention is to make a positive difference with each client. We help optimize the creation, preservation and ultimate distribution of well-earned assets. 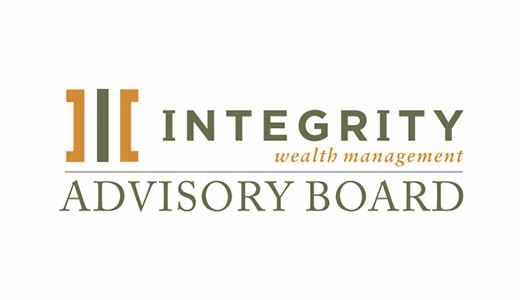 Welcome to Integrity Wealth Management. Integrity is not just our name, it is the standard by which we live. Integrity Wealth Management is a comprehensive financial services firm committed to helping our clients achieve long-term financial success. We offer a strong combination of experience and professional services. Integrity Wealth Management strives to provide each client with extraordinary service delivered with the professional intelligence you deserve. 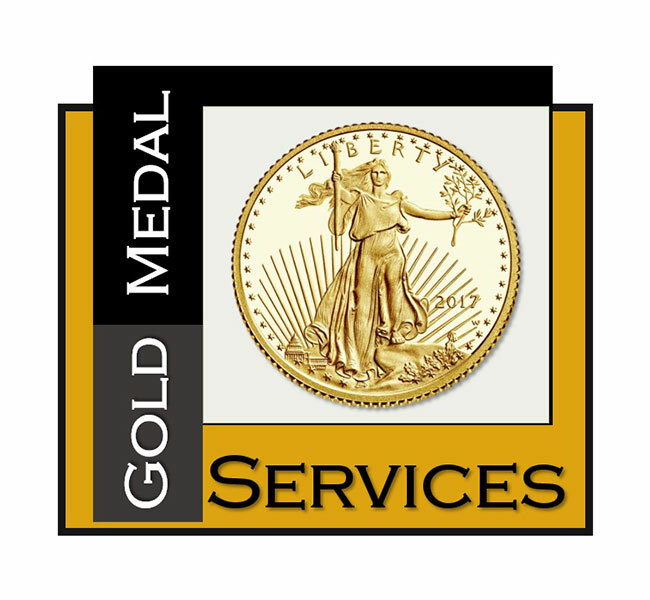 Whether your goal is wealth preservation, college savings, estate coordination, tax mitigation, investment optimization or risk management - our personalized Gold Medal Services focus on always achieving your financial goals and objectives with the utmost of efficiency and integration. 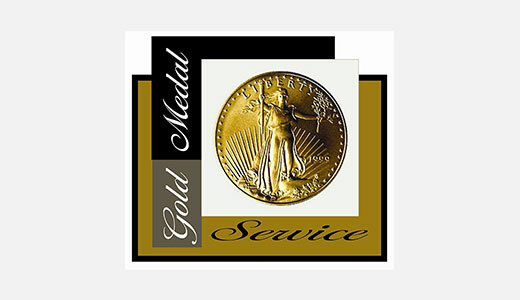 Our professionals have years of experience in financial services and are highly credentialed. We understand that clients face unique challenges throughout life and as they develop their financial plans going forward. Integrity Wealth Management is able to help take the mystery out of preparing your affairs for today and tomorrow. 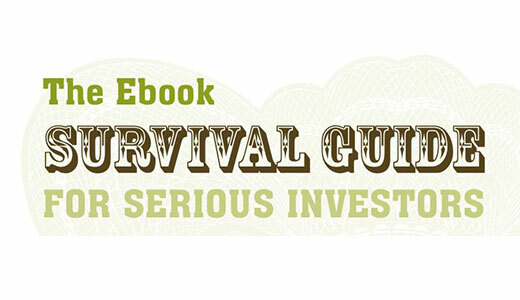 Financial Advisory is a long-term relationship when done well. It is a Shared Future and a Collaborative Journey with immense positive impact. "Your success is our success – there are no shortcuts." We are a team of experienced professionals, ready to help with your financial objectives and concerns. Meet our client advisory board team members.